Yoga is a moving meditation. Mindfulness is being in the moment, right then, right there. Mindful yoga is really being in our body with our breath in yoga. The benefits to young adults with special needs are immense. 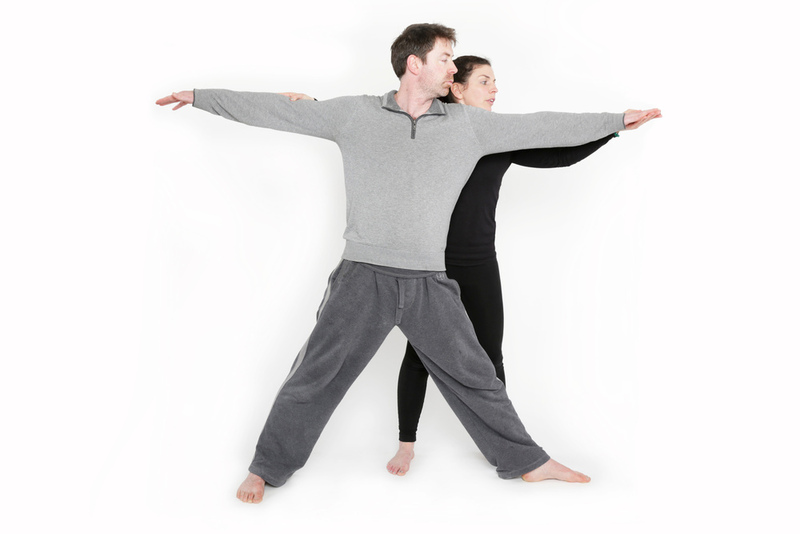 Classes for 18 to 25 year olds are held in Killester and Raheny and are facilitated by a lead yoga instructor and two support assistants to ensure the group get the most from the sessions. The aim is to give this population coping skills to move through adult life and the changes it brings, body awareness and strength, self regulation and calming tools and a sense of over all well being. Moving through a yoga sequence focusing on our body and breath, helps unlock the secrets and stresses we're holding while building confidence and improving self image. For more information on these classes, contact us here.